The University of Toledo is seeking a full time doctoral student from the College of Education and/or the College of Engineering to work on educational programming and research within the National Science Foundation-funded program called NURTURES. The position will be available beginning in the Summer semester of 2018. NURTURES focuses on early childhood science, mathematics and literacy within the context of science teaching. 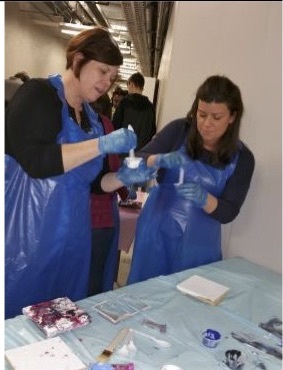 This Discovery Research Prek-12 (DRK-12) grant has funding through Summer 2020 to cover full time graduate assistantships for both the academic year and summers. Summers are required for anyone accepting the assistantship. 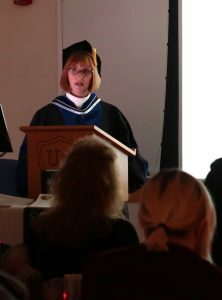 Doctoral students will be required to participate in both the educational programming (e.g., teaching in the summer institute, coaching teachers, running professional learning communities, and observing / evaluating teachers’ performance in teaching science) and research components of this program (e.g., research on teaching, learning, and family engagement in science; predominately quantitative but may include some qualitative work). Money may be available for travel to conferences when presenting research studies related to project-supported activities. The assistantship covers full time tuition and the college-specific standard stipend for the academic year and summer. Assistantships are awarded contractually for fall, spring and summer separately; renewal is contingent upon availability of funding and student performance on the project. Preference will be given to doctoral students who are in science education, early childhood education, literacy, and engineering. Students in mathematics or technology education or other teacher education backgrounds will also be considered. Masters level students who are attending UT full time all semesters will be considered. Preference will also be given to students who have either attended or worked at our partnering school districts: Airport Community Schools, Elmwood Local Schools, Educational Service Center of Lake Erie West, Genoa Area Local Schools, Ida Public Schools, Monroe County Intermediate School District, Monroe Public Schools, Otsego Local Schools, Pettisville Schools, Seneca East Local Schools, Tiffin City Schools, Washington Local Schools and WSOS Community Action Schools. 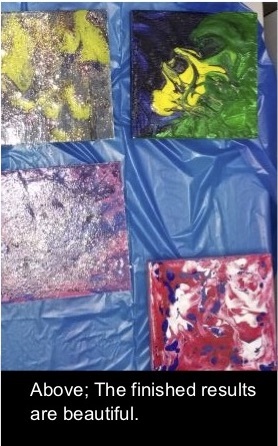 For more information about NURTURES, please visit our website at www.nurtures.utoledo.edu. If you are interested in applying for these graduate assistant opportunities, please send your CV and letter of interest to Grant Wilson at grant.wilson@utoledo.edu. 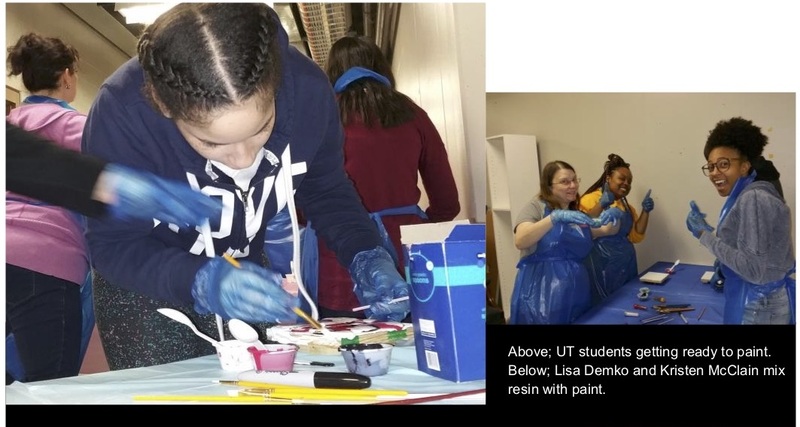 The basement of the Juvenile Justice Center served as an art studio for University of Toledo students enrolled in the AED 4300 Media and Methods in Therapeutic Art course, on Monday, April 2. The UT students, whose majors ranged from Psychology to Disability Studies to Education to Women & Gender Studies worked alongside youth and staff. One of the youth’s family members assisted in organizing the plaques in neat rows to dry. On the evening of April 4, 2018, the initiation ceremony for the Judith Herb College of Education’s chapter of Kappa Delta Pi officially welcomed 23 new members. 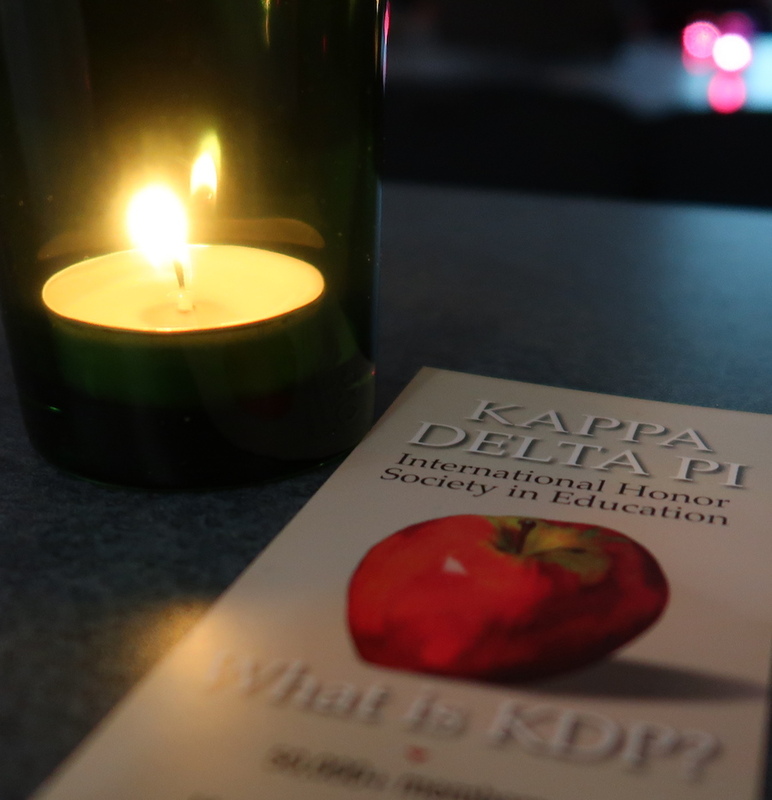 Kappa Delta Pi is an international honor society in education and has been active at UT since 1932. An individual becomes a member of KDP by invitation. Students are tapped based upon high academic achievement, a commitment to education as a career, and a professional attitude that assures steady growth in the field of Education. 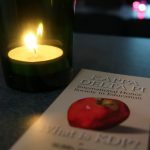 KDP advisors, Drs. Judy Lambert and Susanna Hapgood, conducted the initiation, along with Reatha Harrison (chapter president) and Rebecca Krasniewski (secretary/treasurer). Congratulations to new KDP members: Sara Alnufaishan, Michelle Arbogast, Brandi Barton, Rana Daniels, Ashley Dauer, Caravan Decks, Anna Dobberstein, Amy Fiel, Breana Finch, Sam Hutchinson, Nicole Knott, Erica Loroff, John Magill, Trent McHugh, Robyn Miller, Amber Monroe, Heather Nash, Alaa Nyazi, Alison Price, Sydney Sherman, Hanna Toth, Shunda Ware, and Megan Zech. Additional information about Kappa Delta Pi can be found at this link.